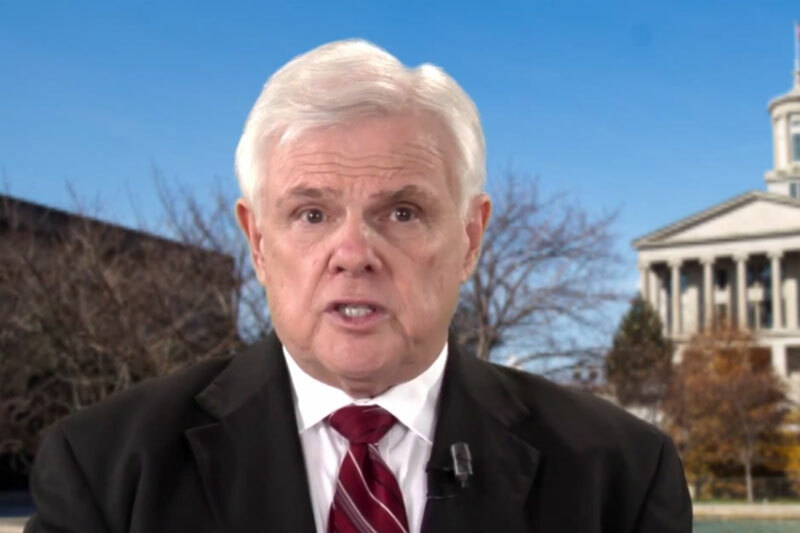 NASHVILLE, Tenn. — Two major government accountability bills sponsored by Senator Ken Yager (R-Kingston) are among many new laws which are effective on July 1. The list of new July 1 enactments also includes anti-crime bills sponsored by Yager. The first government accountability bill, called the “Anti-Kicking the Can Act,” requires local government to obtain approval by the Comptroller of the Treasury before issuing balloon indebtedness. The bill addresses local governments with debt structures that promote back loading of principal repayment. It affects local government issuance of debt where the terms of bonds exceed 31 years when there is no significant payment on the principal in the first 10 years. The other government accountability law sponsored by Yager with a July 1 enactment addresses potential organizational conflicts of interest in the state’s government contracting process. Organization conflicts occur when a contractor has a conflicting role that might bias their judgment or in some way influence a government competitive procurement to give them an unfair competitive advantage. The state has three procurement and contracting entities: the State Procurement Office, the State Building Commission and the Department of Transportation. On anti-crime legislation sponsored by Yager, effective July 1, identification will be required to pick up Schedule II – IV opioid, benzodiazephine, zolpidem, barbiturate, or carisoprodol when the supply is seven days or greater to prevent prescription drug abuse. The new law requires a person to present valid government-issued identification, or a public or private insurance card. The identification requirement is not be applicable to persons known personally by the pharmacist or technician dispensing the medication. Other persons may pick up the prescription, but must show identification. If a person is homeless or a minor, the pharmacist must exercise professional judgment when presented the request for the drug. Finally, Yager’s legislation to close a loophole in the state’s death penalty law is effective July 1. Current law allows for the state to use execution to carry out a death sentence if a court should rule lethal injection is unconstitutional but does not address what happens if the chemicals used in the fatal dose are not available. The new law allows for the death sentence to be carried out through electrocution if the Commissioner of Correction certifies that one or more of the ingredients essential to the lethal injection dose cannot be obtained through no fault of the department.